Gulf Shores AL Deep Sea Fishing Party Boat Trip Available Feb 18 2016 – Snowbird Fishing at it’s Best!! Thursday February 18, 2016 looks to be a great opportunity to enjoy an affordable day of deep sea fishing along the Alabama Gulf Coast! SNOWBIRDS MAKE YOUR RESERVATIONS NOW! 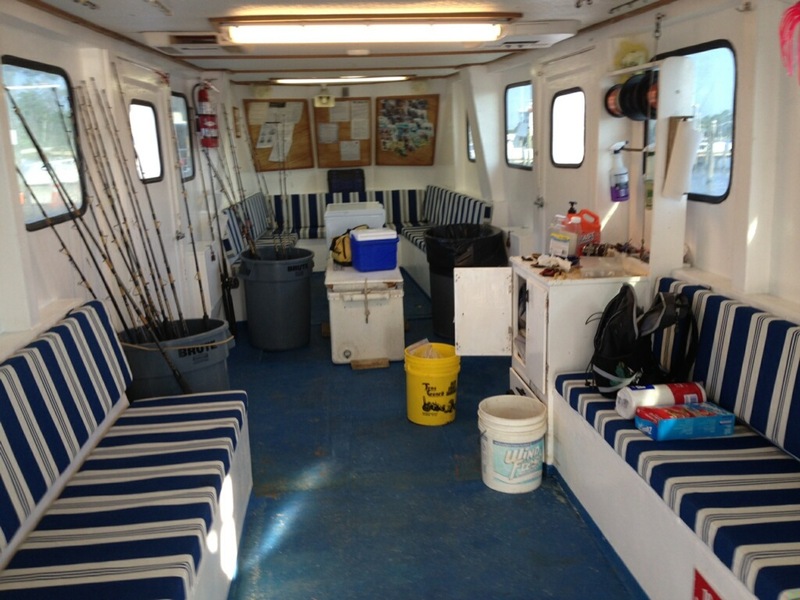 We are offering a 6 HR Deep Sea Fishing Trip for $95 and the boat will not be packed (Likely near 20, but not 49). The Marine Forecast is for 2 Ft Seas or less. CALL 251-609-2525 and make your reservation to join us for a day of bottom fishing for reef fish such as snappers, amberjack, and triggerfish! What are “Party Boat” or “Headboat” Fishing Charters that are offered along the Alabama Gulf Coast in February? 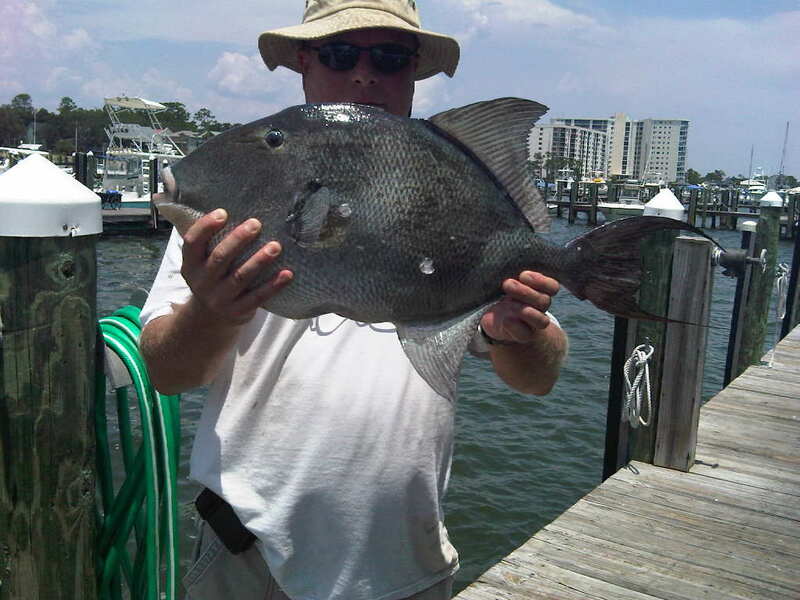 This entry was posted in Fishing, News and tagged affordable deep sea fishing, affordable orange beach al things to do, al gulf coast fishing charters, al gulf coast snowbird specials, alabama bottom fishing, alabama deep sea fishing, deep sea fishing alabama gulf coast, gulf shores al head boat fishing, gulf shores al what's biting in february, gulf shores deep sea fishing charters, gulf shores party boat fishing snowbird special, orange beach al deep sea fishing charters, orange beach al what's biting in february, party boat fishing on the AL Gulf Coast, party boat fishing orange beach al, perdido key Fl affordable fishing trips, perdido key fl party boat fishing charters, walk on fishing charters al gulf coast, whats biting on the AL Gulf Coast on February 17, 2016 by AAACharters Team.